Welcome to Julia Conroy Photography, Inc.
Hello! I’m Julia and it is so nice to meet you. I am a mother of three young boys - two of them are twins! So as you can imagine, I really connect with pregnant and new mommas. I am honored to share some part of your young family’s life with you and always look forward to hearing your stories. Booking for the surrounding Harrisburg, PA area. We have received your message and will contact you in the next 24-48 hours. 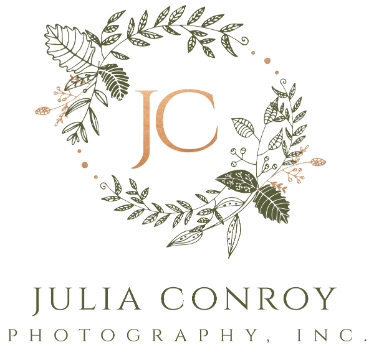 Thank you, so much , for contacting Julia Conroy Photography, Inc. We cannot wait to work with you!